Kia spokesman James Bell told USA Today that the company is proceeding with the recall during the government shutdown due to safety concerns. “Making our customers comfortable is vastly more important than making sure we’re following additional government processes right now,” he said. In addition to the recall, Kia and Hyundai say they are also initiating a “product improvement campaign” for an additional 3.7 million vehicles. Under the campaign, drivers can have software installed to warn them of possible engine failures. Unlike safety recalls, “campaigns” issued by car companies are not regulated by NHTSA and are not supposed to be used to repair defects related to safety. 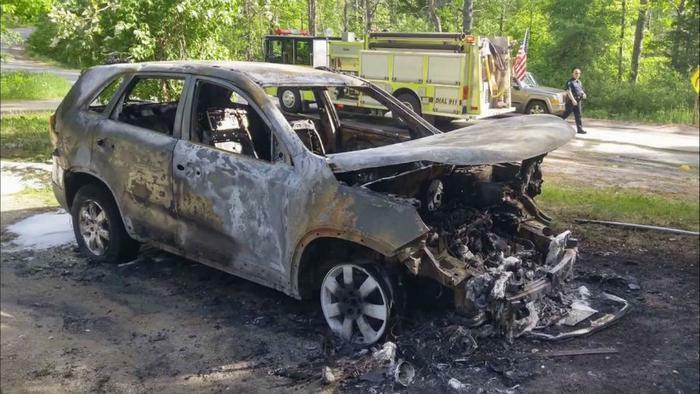 One person died last year in a Kia that randomly caught fire, his family says, and over 200 other consumers have sent complaints to NHTSA describing non-collision fires in their Kia or Hyundai cars.